Vitamin K is an essential nutrient that helps your blood clot and your bones grow the way they should. 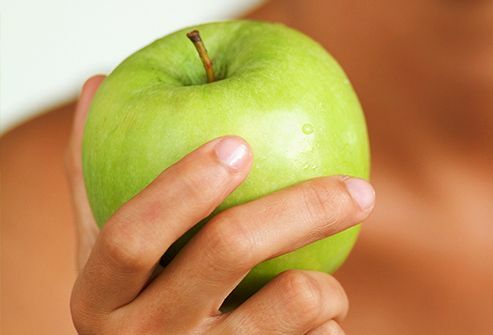 It also may help prevent the bone disease osteoporosis and protect you against heart disease. YYou can get vitamin K from certain foods, and most diets in the United States contain enough of the daily recommended goal (90 micrograms for women and 120 micrograms for men). Mom was right: Spinach is good for you. 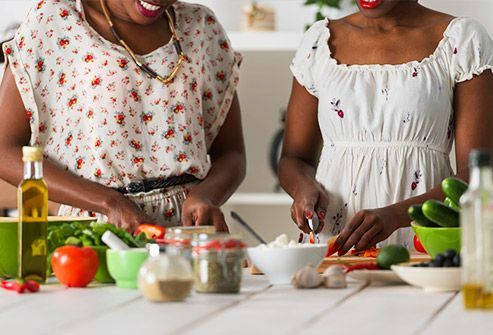 This leafy green and others, like collard greens and kale, top the charts when it comes to vitamin K. Cooked kale is a vitamin K powerhouse, packing 531 micrograms in one-half cup. 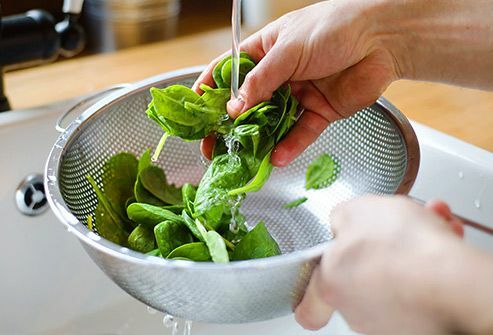 You’d rather have raw spinach in a salad or smoothie? You get about 75 micrograms for the same half-cup serving. Fruit isn’t uber-rich in vitamin K, but certain ones can give you a quick burst of it. A cup of sliced avocado can give you up to 50 micrograms of vitamin K. One-half cup of stewed prunes nets you about 32 micrograms. Blueberries (14 microgram/half-cup) and grapes (11 micrograms/half-cup) and apples (up to 5 micrograms for one small apple) have lower amounts but are easy to add to a meal on the go. This oil -- and canola, too -- are rich in the most common form of vitamin K, phylloquinone. 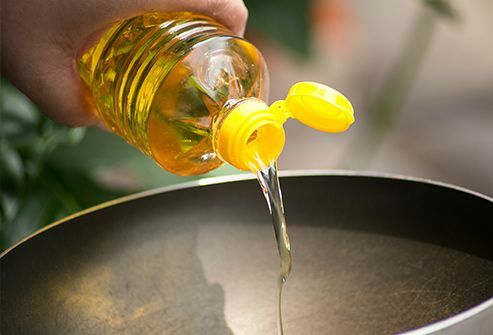 A tablespoon of soybean oil has about 25 micrograms of vitamin K and the same amount of canola oil has about 10 micrograms. 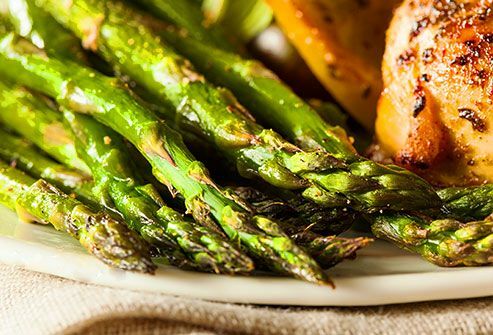 They’re packed with protein, fiber, healthy oils, and other key nutrients that fight inflammation and keep your heart strong. 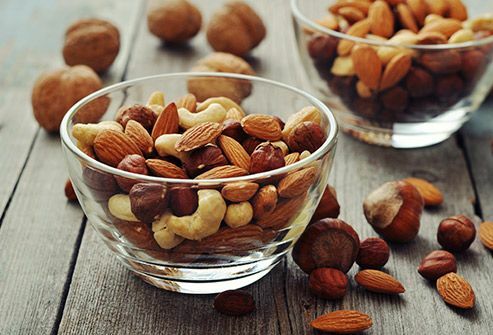 Cashews, mixed nuts, and pine nuts, in particular, give you an extra shot of vitamin K. Add pine nuts to a pasta dish, or grab a handful of cashews or mixed nuts for a midday snack. Every little bit helps. 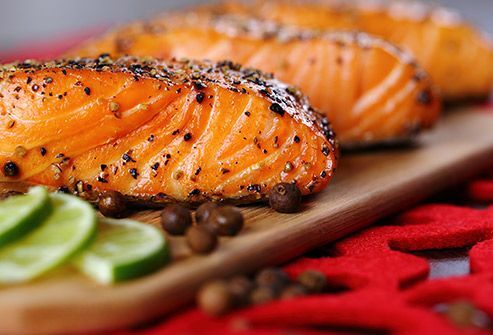 The American Heart Association recommends eating fish, such as salmon, at least twice a week. It’s loaded with healthy oils, protein, and minerals that lower blood pressure and help ward off heart attacks and strokes. Cooked salmon and shrimp have a little vitamin K, but light canned tuna in oil is loaded with 37 micrograms per 3-ounce serving. In a hurry? Drink your fruits and veggies instead. Three-quarters of a cup of carrot juice gives you a quick serving of vitamin K -- about 28 micrograms. Not keen on carrots? Try pomegranate juice instead. The same amount comes in at 19 micrograms. 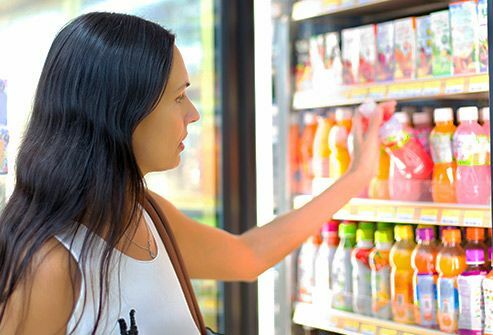 And some beverages are fortified with vitamin K. Check the label to be sure. Craving pasta? 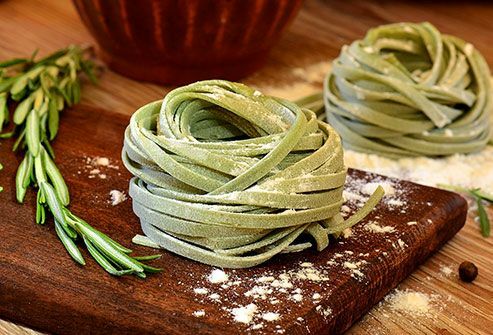 Try spinach noodles. A half-cup can really boost your vitamin K for the day.. Add in an equal amount of tomato paste or marinara, and you bump that up a bit more. Eating out? Many tomato sauce entrees have healthy amounts of vitamin K. Even takeout pizza with tomato sauce gives you a small boost. 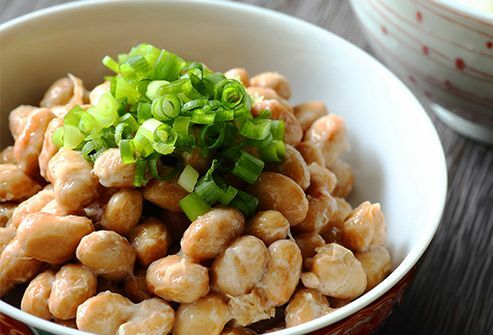 Boiled, fermented soybeans, called natto, have been a staple of the Japanese diet for more than a century. The traditional dish has large amounts of vitamin K. Just 3 ounces give you 850 micrograms. Research also suggests that natto can slow down the loss of bone mass in women who have gone through menopause. That means it may help prevent osteoporosis. The amount of vitamin K you get from foods depends on how you prepare it. Frozen foods -- that you cook -- often have more than raw forms. This is probably because frozen vegetables lose some of their water, which concentrates the vitamins. For example, a half cup of boiled frozen turnip greens nets you more than 425 micrograms. But eating raw turnip greens gives much less than that. If you take warfarin (Coumadin), be careful about the vitamin K in your diet. Talk to your doctor about how much you should be getting. It also can cause issues if you take certain antobiotics, cholesterol medicines, or the weight loss drug orlistat. 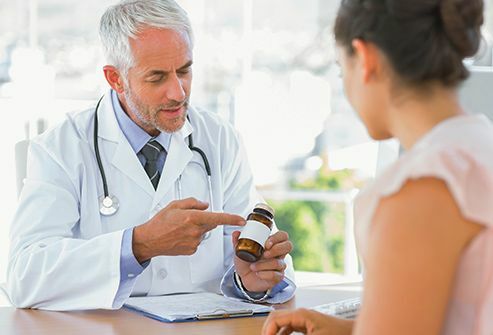 And always check with your doctor before taking any mulitvitamins or supplements. Journal of Nutrition: "Intake of Fermented Soybeans, Natto, Is Associated with Reduced Bone Loss in Postmenopausal Women: Japanese Population-Based Osteoporosis (JPOS) Study."